My name is Alexander Adolfsson. Within content and growth I film and produce content optimised for all the type of channels out there. As the behavior changes depending on the channel it’s very important that you optimise for a specific audiance and what they are talking about. At the same time understand that you need to optimise the format and time so it fits with how the audiance comsume the content. My favorite part about content and growth is that it allows me to be inovative with how I reach the audiance as well as helping them. That’s probably my favorite part. What makes me unique is that I understand the artistic part of content as well as the part of film and post-produce for different channels. I also understand data. I’ve found that you often have an art person or a data person. Whereas I’m co-work the two. We have such a good vacation system in Sweden that many people choose the stability of employment istead of freelancing. Therefore I’m impressed that Gigway is pushing freelance forward. I get the impression that Gigway is taking care of it’s community and solving this problem. This has given me a strong feeling for Gigway even though I don’t have a long experience with you. Your existence and what you stand for actually help me alot. We thank Alexander for participating in the interview as well for the very kind words. We’re happy to see that out message is spreading and our community growing. 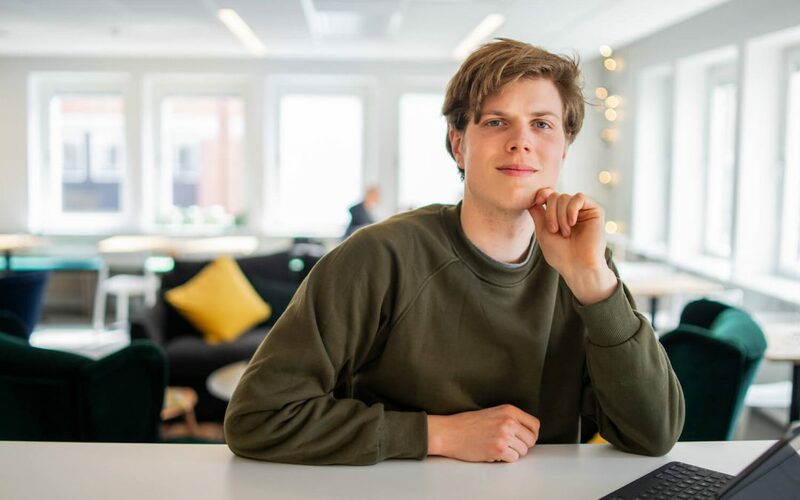 If you are a content creative just like Alexander, join the swedish freelance community with over 1500 existing freelancers.